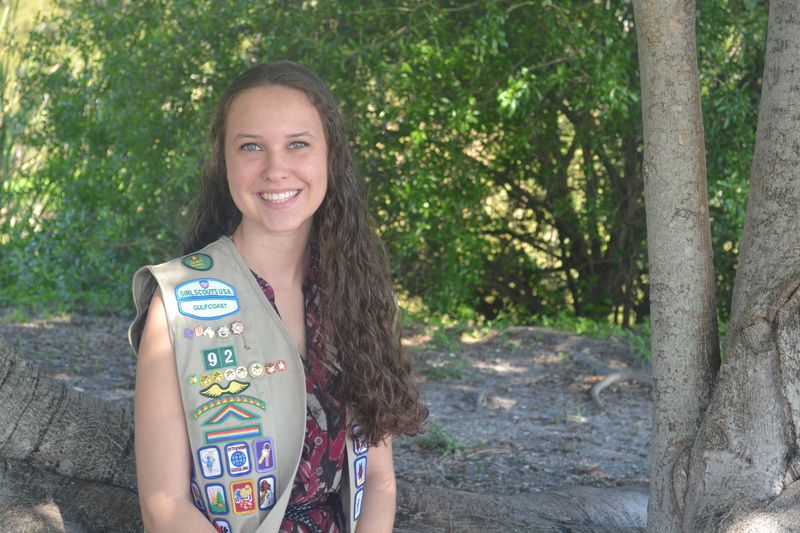 Marissa of Fort Myers Goes Gold « Girl Scouts of Gulfcoast Florida, Inc.
Marissa is a Junior at Fort Myers High School and enrolled in International Baccalaureate, a pre-university program. She is also in the Science National Honor Society, the National Honor Society, Mu Alpha Theta, Key Club and the Vice President of CNYK. 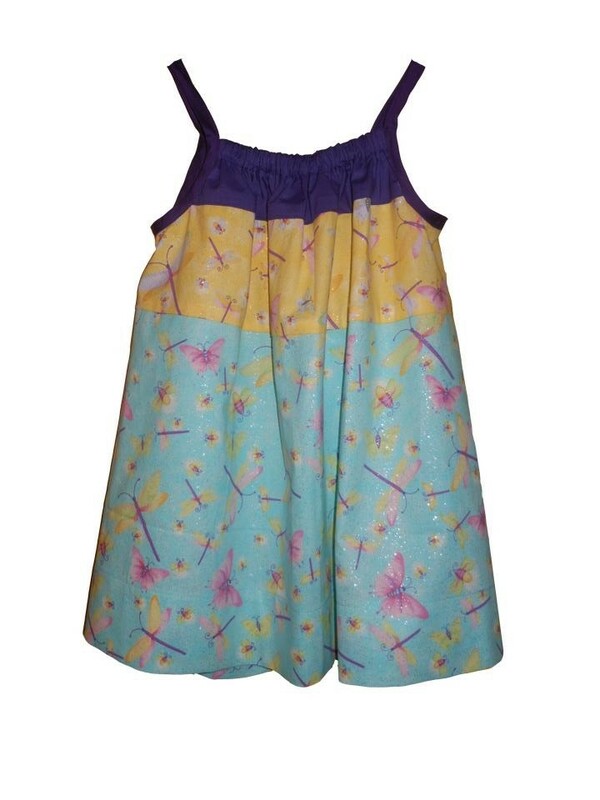 Marissa’s project was sewing pillow case dresses for girls in Haiti. She found that many of the kids in Haiti don’t have many clothes, sometimes they don’t have anything. She wanted to create something fun that the girls would love. She started with a pillow case drive, she then taught her group how to make the dresses. All together, they made 200 dresses and sent them to Haiti with a card. “We celebrate the Gold Award recipients for implementing community action projects that will serve those in need for years to come. These young women exemplify the Girl Scout motto of building girls of courage, confidence and character who make the world a better place,” said Sue Stewart, Chief Executive Officer of Girl Scouts of Gulfcoast Florida, Inc. The Girl Scout Gold Award is so prestigious that some universities and colleges offer scholarships unique to Gold Award recipients, and girls who enlist in the U.S. Armed Forces may receive advanced rank in recognition of their achievements. Congratulations Marissa! Check out Marissa in The News Press. This entry was posted in 2014-2015 Gold Award, GSGCF Blog and tagged Girl Scout Gold Award, Girl Scouts, Girl Scouts Fort Myers, pillow case dresses, Sewing Hope for Haiti. Nothing is more inspiring than a young woman earning her Gold Award. You can do anything!